Ok, Fifa 16 is out and now, we are ready to play our carrier mode! There are two type of manager: there are those who love to buy for their team (as Sassuolo or Getafe) all the best players of Fifa 16 (Messi, Ronaldo, Bale, Pogba...) in way to destroy realism of game; and there are those who prefer to buy promising players of Fifa 16 and help them (in a more realistic way) to became top players. 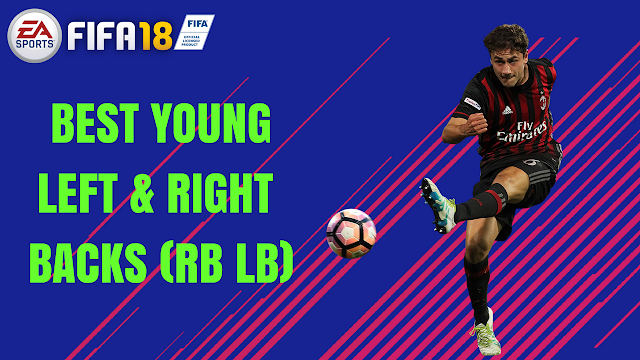 It's amazing for me to search, find and buy young players in Fifa 16 to create a very strong team which can fight for important competitions and leagues. In Fifa 15 I found two amazing young talents: Niang (of A.C. Milan) and Akè (of Chelsea F.C. ): I sold the first one for 60 million dollars, while I chose the second one for my team's captain and the best player of my defensive band. This year there are in Fifa 16 amazing young players, as Odegaard and Mastour. - potential overall above 80.